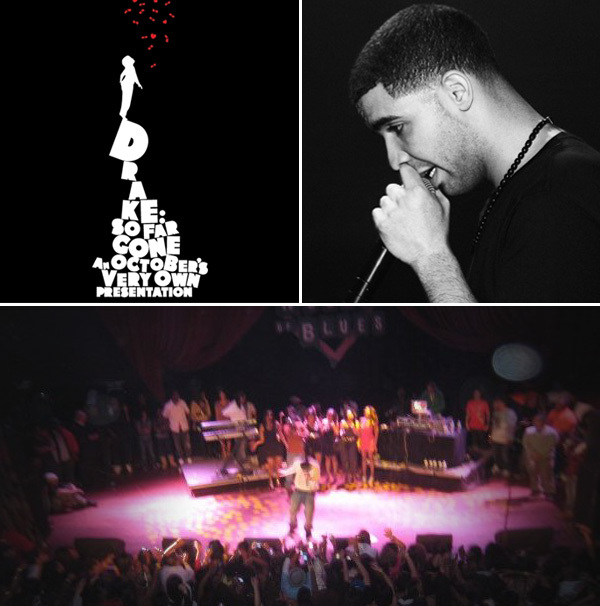 Aubrey ‘Drake’ Graham broke onto the mainstream scene with his notable mixtape So Far Gone. With 20,000 downloads only 2 hours before the album’s release MTV dubbed it 2009’s Mixtape of the Year. 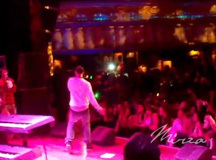 The Mirza Agency along with Ark Concert Group set the scene for his So Far Gone college/House of Blues tour. 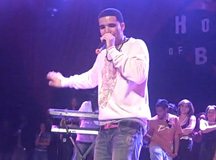 This collaborative effect helped in the journey to create a demand for the Hip Hop brand known as Drake.